From the outside, this home looks like something straight out of the Hamptons. But step inside and feel the beat of an unmistakably West Australian heart. Attractive 6% leaseback terms available. 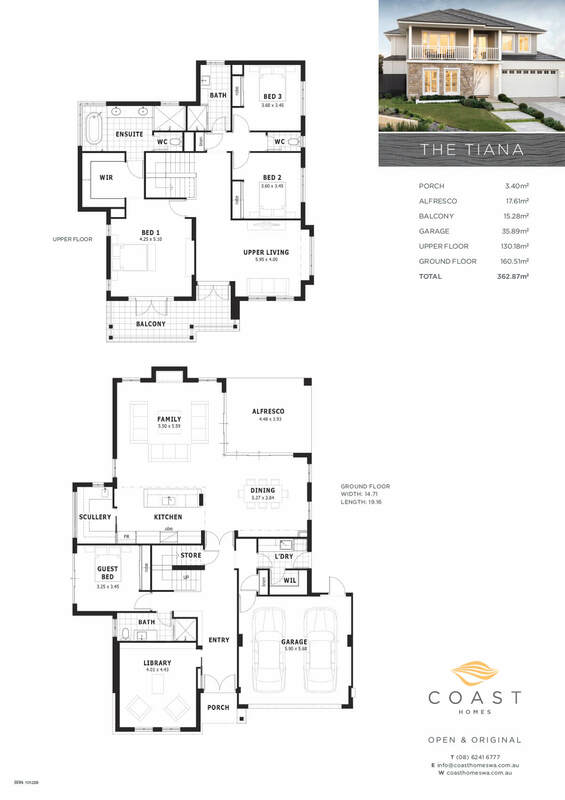 Interested in this show home?